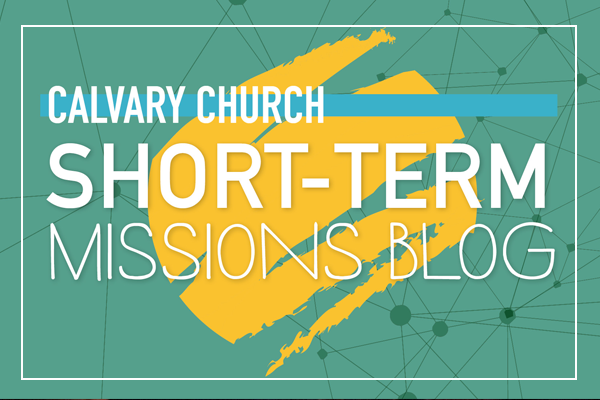 Missions & Outreach Blog - Connect with Mercy and Missions at Calvary! Have you visited Calvary’s Connection Point lately? It’s not just for newcomers anymore. Each Sunday, as we worship and hear from God through his word, we believe God speaks and invites us into deeper connection - with him, with his body, and with the needs of world around us. The Connection Point has long been an ideal place for people to connect more deeply with what’s going on at Calvary Church. Now, we are inviting each person who hears God challenging them to take another step of obedience and service to come to the Connection Point and learn how. Our approach is to feature one ministry within Mercy and Missions each week, with staff members and volunteers present to answer your questions and help you see where you might fit. 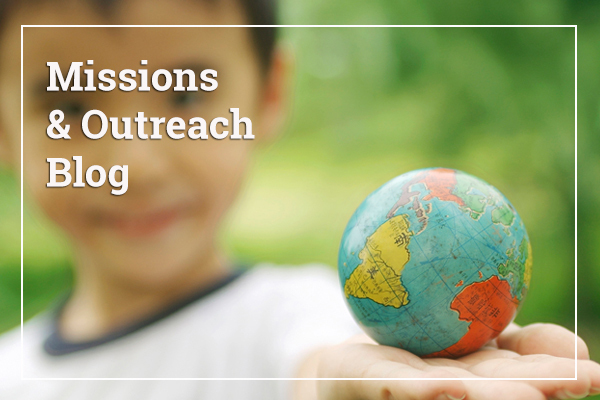 Sometimes this will be opportunities to volunteer within our body, sometimes ways to reach out to our community, and sometimes chances to meet our missionaries and hear how you can encourage and pray for them better - or perhaps even join them! If you miss something that intrigues you, you can check this blog to see what ministry was featured and who to contact for follow-up. Or you can drop into the Connection Point each Sunday; the volunteers there can help you find the right person. We’re excited about this new approach to the Connection Point and the ways it will help all of us know how to take our next steps in service to the Lord.